The EU Commission has filed a complaint against Google for allegedly misusing its market dominance for more revenue. If the EU wins, the US-based company could face fines and be forced to change its business practices. European regulators announced on Wednesday a new attempt to decide whether Google's market dominance had violated EU anti-trust laws by rigging its search engine to favor its own online services at the disadvantage of competitors. "Dominance as such is not a problem…however, dominant companies have a responsibility, not to abuse their power for market position by restricting competition either in the market where they are dominant or in neighboring markets," said EU Competition Commissioner Margrethe Vestager. In most EU countries, Google accounts for roughly 90 percent of all online searches. Citing preliminary investigations, Vestager pointed to an example of online shopping search results. Google's comparative shopping services appear to give systematic top placement on its page, showing that it is not subject to the same algorithm as other websites, according to her office's findings. Googles' "dominance in one market is used to create advantage in another market, in a related market," she said. The EU charges filed on Wednesday also announced the launch of a separate probe into Google's Android operating system, which is used on mobile devices around the world. Vestager's predecessor, Joaquin Almuniaattempted to reach a settlement with Google on three occasions between 2010 and the end of his tenure last year. However, political pressure and privacy advocates hindered Almunia's bid to take legal action. The latest attempt by Vestager comes amid high-level talks between Brussels and Washington as they work toward a transatlantic free trade agreement, known as TTIP. 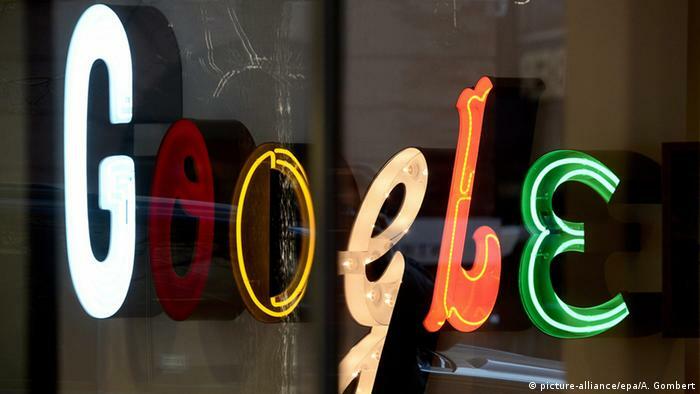 In showing their opposition to the EU's wish to launch a probe, US critics have pointed to the US Free Trade Commission's 2013 decision to end a probe into the company, saying it had found no significant misbehavior by Google. However, the EU anti-trust regulator emphasized on Wednesday that the latest suit included convincing evidence gathered and reviewed since her tenure began last year. "Google has very good products and I think that is important," she said. But the EU's objection was "for the sake of consumers and for the sake of innovation." The US-based Internet giant could face roughly a fine of $6.6 billion (6.19 billion euros) if found guilty of rigging its search engine. It could also be subjected changes to its business practices within the EU.